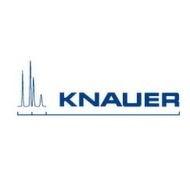 KNAUER's monitoring and control software for LC devices and systems. The ultimate LC software for display, device control and LC system operation. With the hand-held Mobile Control and Mobile Control Chrom software you have your devices and systems at your fingertips.